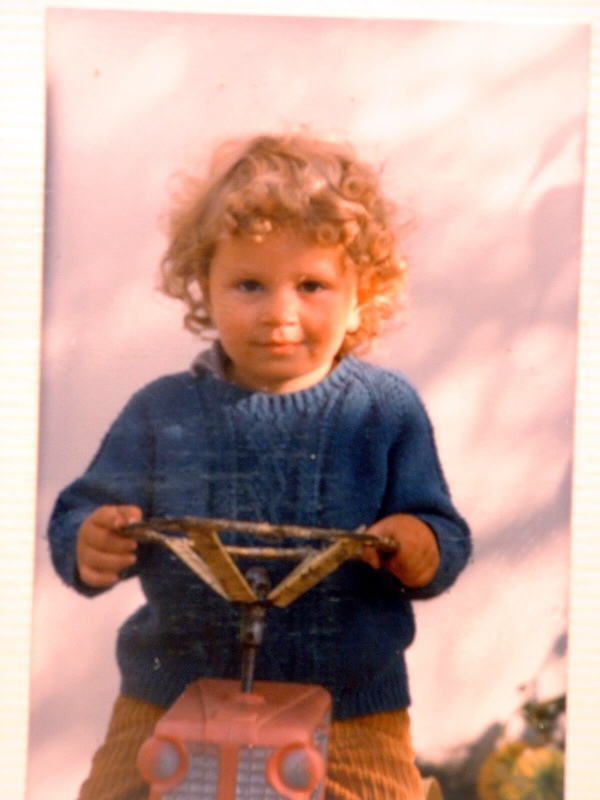 Yes that’s me, and my Tractor before my Mum ran it over in the car! I’ve been to see Physio today, apparently will see her again once more but I’m doing well, it’s strength stuff for high end mobility. Possibly because I worked for Royal Mail, who for all their faults did things by the book, and highly organised. I’m constantly amazed how inept and disorganised other companies are! Previous Previous post: Dog tired!